The question is… where’d the tower go? FIND OUT LATER THIS WEEK! 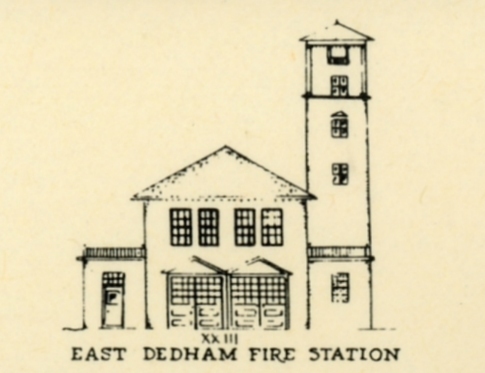 This entry was posted on May 3, 2011 at 6:13 pm and is filed under ...all the old familiar places, Dedham Then and Now, History/Mystery. You can subscribe via RSS 2.0 feed to this post's comments. You can comment below, or link to this permanent URL from your own site. Just a guess…was it damaged in the 1938 hurricane???.. I figured it had to have been some sort of wind event to have taken it down…what a shame it didn’t survive. 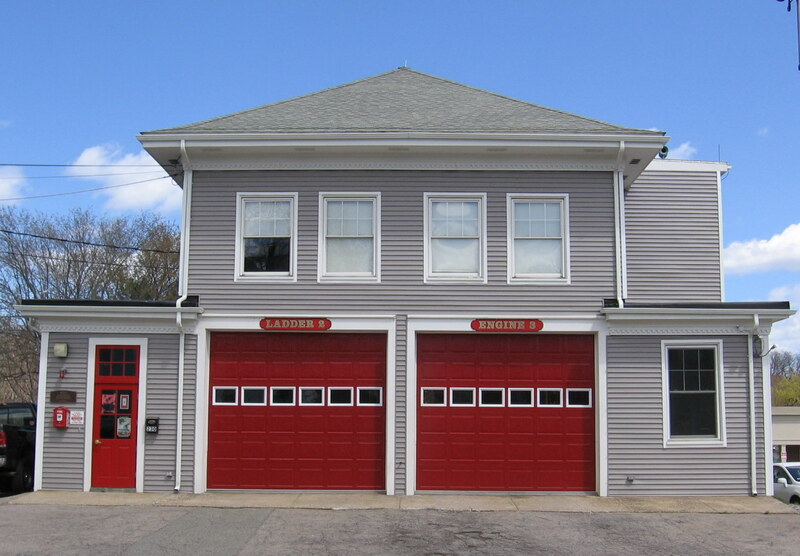 If my memory serves me correctly, isn’t it one of the country’s oldest wood frame fire stations?